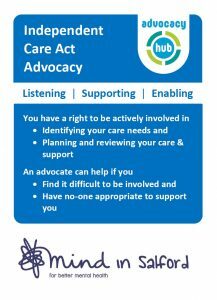 Advocacy is helping people to express their views, secure their rights, represent their interests and obtain services they need. 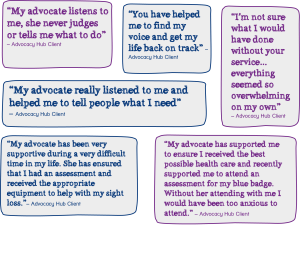 Advocates work in partnership with the people they support and take their side. 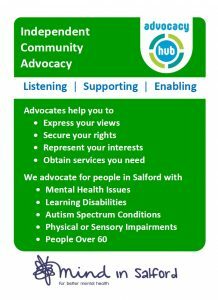 Advocacy promotes social inclusion, equality and social justice. 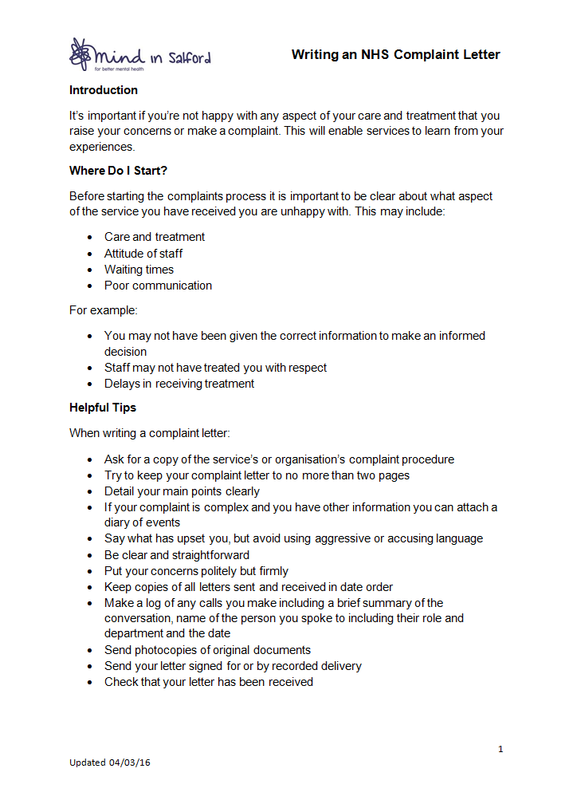 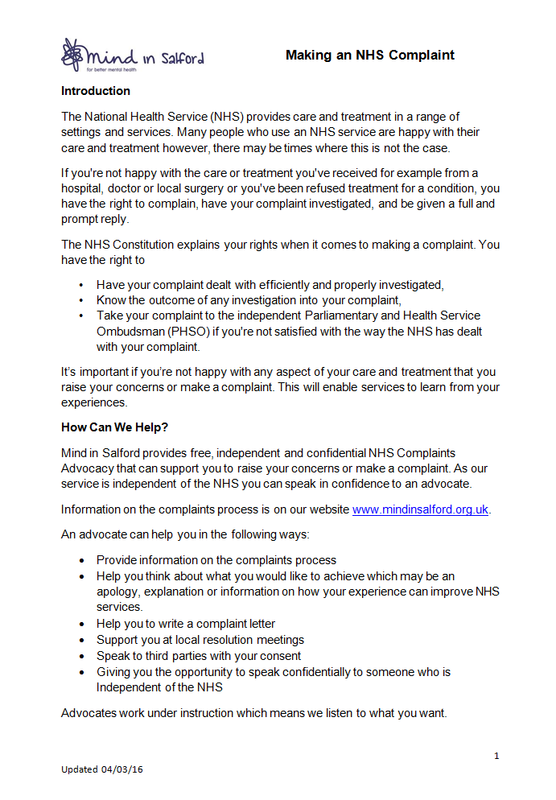 All guidance sheets are available to download – simply choose your leaflet and click download in the top right hand corner. Want to know more? 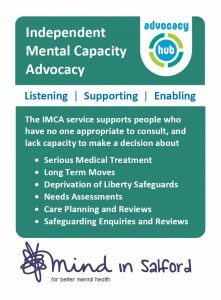 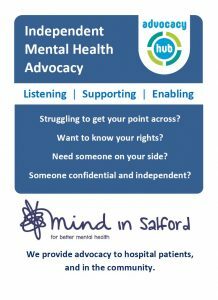 View our advocacy leaflets and guidance sheets here, or explore the different types of advocacy we provide here.